Mojitos are great. Blackberry mojitos are even better. 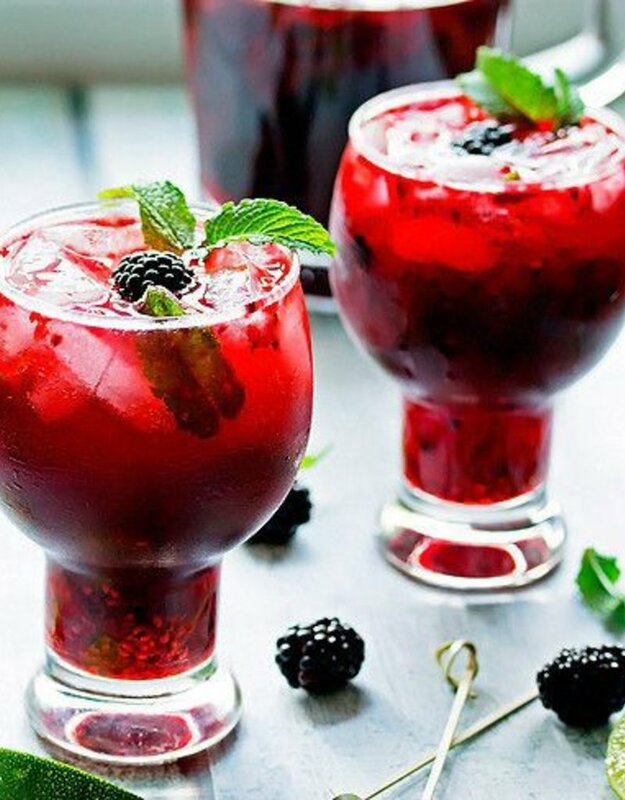 Taste the muddled fruit of a dark blackberry with a refreshing taste of mojito blended.